Fortunately, by using the right perspective, you can be revise jargon out of your text or avoid it in the first place. 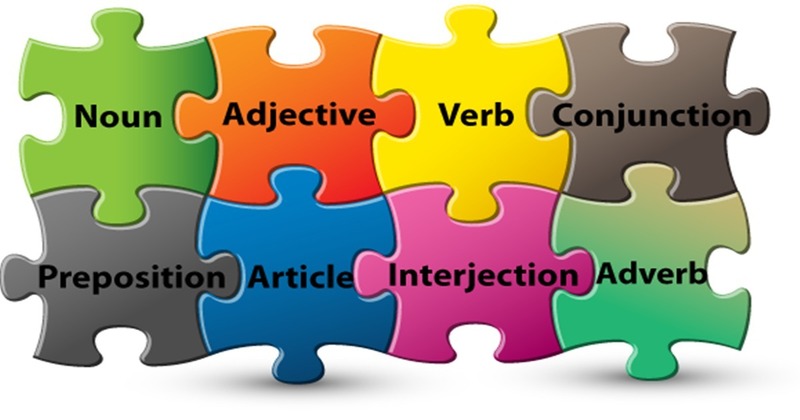 This article will highlight the perspective that is needed to easily identify confusing jargon. 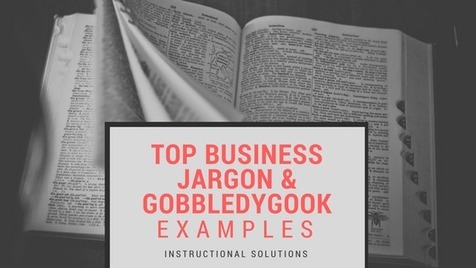 To start you off on your jargon hunt, we’ve also prepared our list of the top 127 jargon and gobbledygook examples in business writing. 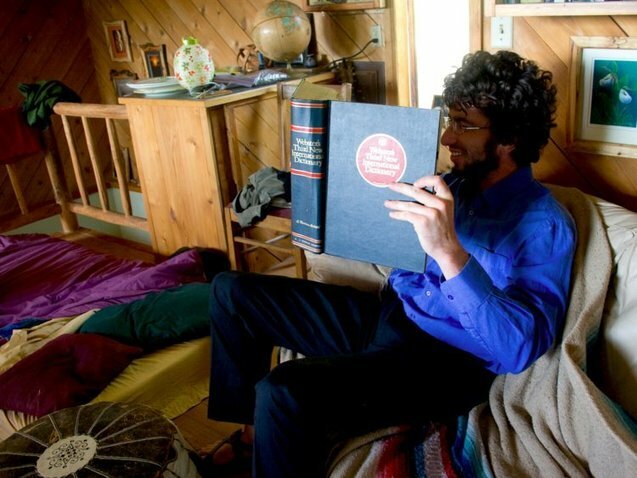 I remember when I first heard the phrase “Artificial Intelligence” and how distant I was from giving it true meaning. At the time, the digital world was growing at a relatively slow pace, and I didn’t think that the online world was advanced enough to give Artificial Intelligence the time it deserved." Who has written the most successful business communication textbooks during the past 50 years? Who has written the most successful business communication textbooks during the past 50 years? 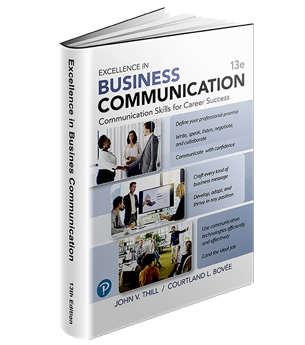 More instructors have adopted a Bovee and Thill business communication textbook than any other textbook on the market. 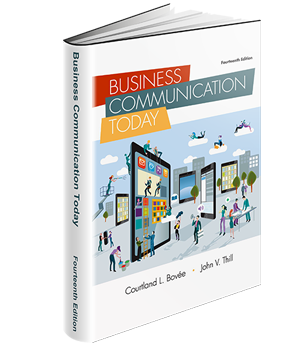 For superior business communication instruction, adopt a Bovee and Thill textbook today. 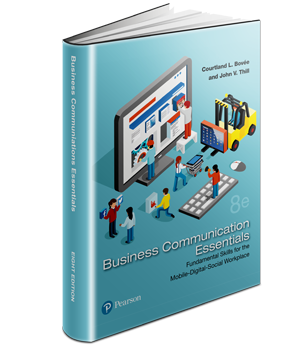 To order examination copies of the most successful business communication textbooks on the market, (instructors only), visit https://lnkd.in/bvxGGmT. “Understanding the basic grammar rules is essential for communicating efficiently, but most of us have forgotten those concepts years ago. Here are 11 unique applications of artificial intelligence in distinct aspects of business. We interviewed business experts who have successfully implemented AI. 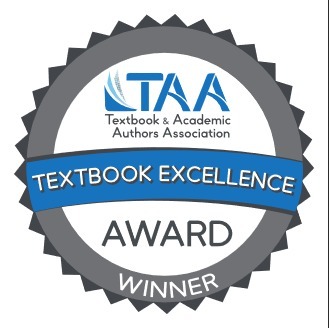 Excellence in Business Communication, by John V. Thill and Courtland L. Bovee, is a winner of the 2018 Textbook & Academic Authors Association’s Textbook Excellence Award, which recognizes excellence in current textbooks and learning materials.